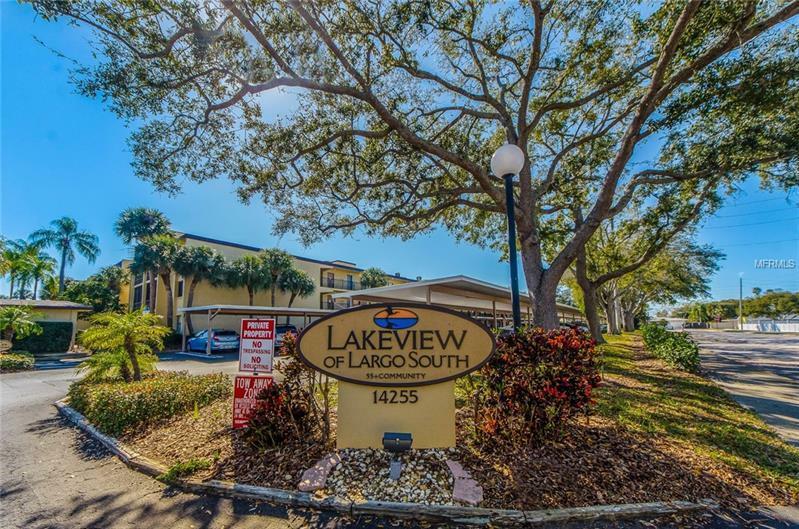 Totally remodeled, custom cabinets, crown molding, all new appliance, all new flooring, new enclosed balcony, freshly painted, beautiful new furniture. This one will not last long!! !